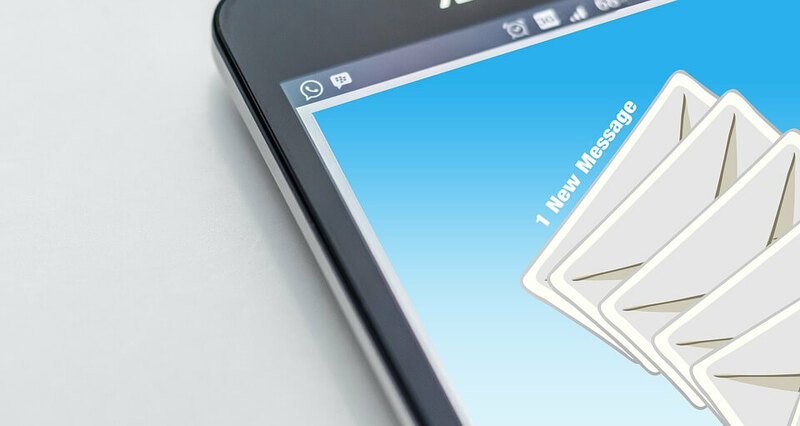 Emailing is an efficient way to communicate with your clients. However, some providers will make the service quite a hassle and frustrate you and your business. We are giving you the chance to avoid time wastage as well as save on costs by providing you with an efficient system. Emailing can be an expensive venture because of all the equipment required to get the systems up and running. First off, you need to have sturdy machines which will give you fast access to your emails. Slow systems can have drastic effects on your business. Delays in communication hamper the speed of business transactions. With emails, you also require adequate space to store all the files that you receive, which can be quite tasking to your systems. In addition to this, you should have administrators who ensure that the systems work as they should. As you can see, email hosting can be very costly. With our services, you can do away with most of these costs by paying for the number of users you require. You have the option to pay per user, which reduces your operating costs by a significant amount. Trust us; there are no hidden costs to uncover in the future. You will also find that there are no 'lock-in contacts' and neither are there any surprises in store for you. All you can look forward to is quick email at excellent prices. You also get to delegate tasks such as prevention of spam and hacking to us. As we handle such responsibilities, you get to uncomplicated your tasks and save time. We will keep up with the challenges in the industry and leave you to run your business, devoid of managing threats to your email. We do all that we can to make sure that we have encryption practices in place to ensure that your data stays safe. We ensure that the data sent to us stay inside locked racks in our very secure data stations. In this way, very few people have access to the information. You can trust us with your secrets. The level of secrecy in our communication channels is at the highest level. Rest assured that information stays encrypted as data travels between our stations, our servers, and your devices. We use the latest security standards to ensure that no prying eyes have access to your data. Are you tired of getting unwanted mail? 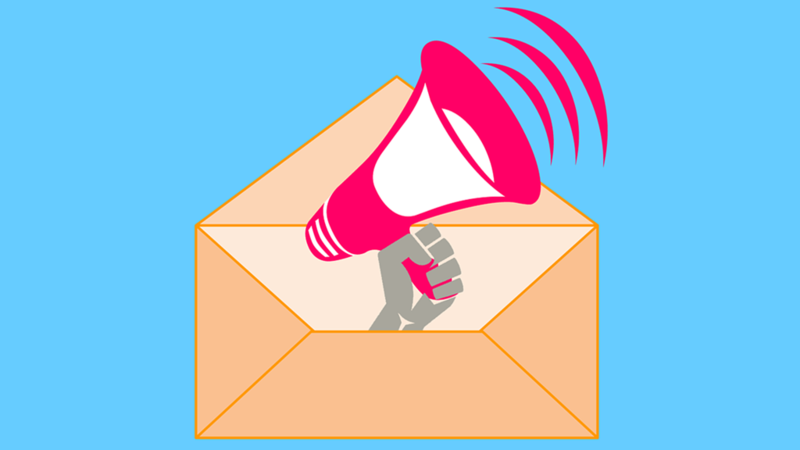 We will create your email in a way that it senses spam mail once it hits your inbox. This kind of tracking ensures that sorting gets done at a fast rate and reduces the noise in your inbox. To ensure that nobody gains access to your account without confirmation, we use a two-step verification process where you have to identify yourself twice. This kind of security pass dramatically reduces the chances of a hacker gaining entry to your files. You can gain access to your mail twenty-four hours a day, seven days a week throughout the year. Your email gets monitored all day and should anything go wrong; you can count on our round the clock support system. We link your email to your calendar to ensure that you stay updated on everything that goes on in your business. Get to have a domain and take control of your communication channels. Emailing is not going away anytime soon and the sooner you upgrade to professional mail services, the sooner you get to enjoy the bevy of benefits that they have to offer. Hit us up, and we will have an offer tailored to your needs.